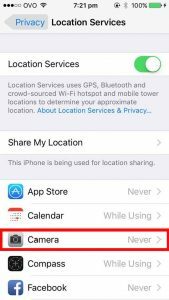 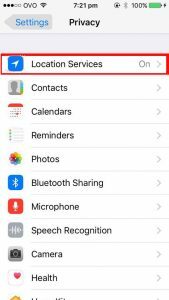 If you are within network range, the best way to get the location of your encounters is to enable location services for your smartphone’s camera. 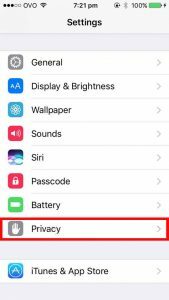 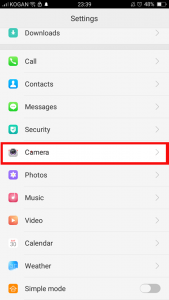 In Settings, go to Privacy -> Location Services -> Camera. 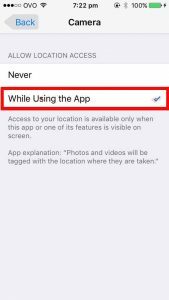 From there, make sure “While Using the App” is turned on. 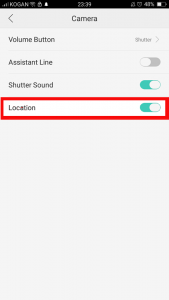 In Settings, find Camera and ensure that “Location” is turned on. 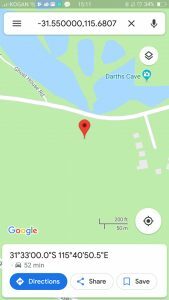 Press and hold on your location to drop a pin. 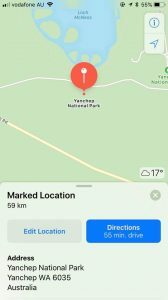 Click on the pin and find the values shown below . 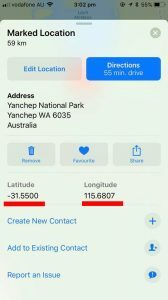 These are your coordinates!